Jihad Watch : Why are they entering the country that way? It isn’t hard to understand. The Investigative Project reported in January 2017: “A report by the Texas Department of Public Safety raises concerns about ISIS terrorists using the Mexican border both to enter and leave the country. 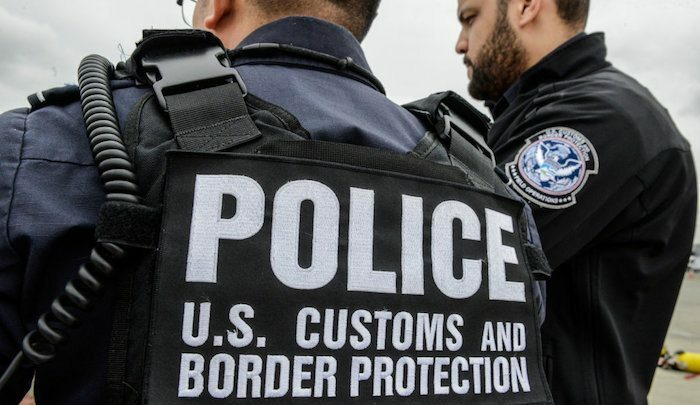 It noted that at least 13 aspiring terrorists have tried to cross into Mexico, or considered trying, since 2012.” In 2017, nearly 180 Bangladeshi nationals were apprehended trying to cross the US/Mexican border into Texas. “Border Patrol apprehends four men from Bangladesh,” Brownsville Herald, July 20, 2018 :Border Patrol agents working near the Fort Brown Golf Course in Brownsville encountered four undocumented immigrants from Bangladesh. On Wednesday, the agents gave commands to the four men in Spanish, but it became evident the group did not know Spanish. After inspecting their belongings for identification, Border Patrol discovered the men were from Bangladesh….